Awareness is an endless area of exploration and can be enhanced by various practices. The way we perceive the world with the physical senses and mentality is habitual and rather rigid. 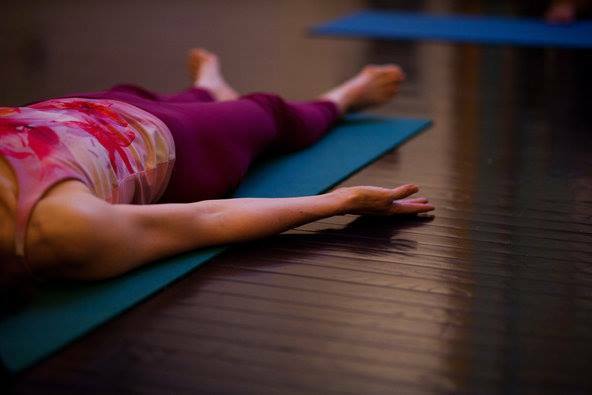 Using the technique of Yoga Nidra one can learn to transfer the total attention of our daily world to our subtle-physical body, staying alert even in the delta state. Once the awareness is displaced beyond the boundaries and limitations of physical senses, we become aware of the subtle-physical realm of existence, where our habitual principles of “seeing the world” have no total value any longer. The subtle and now concealed senses can come forward into action. This experience is not only very interesting and liberating; it can and should be used as a tool of personal growth.